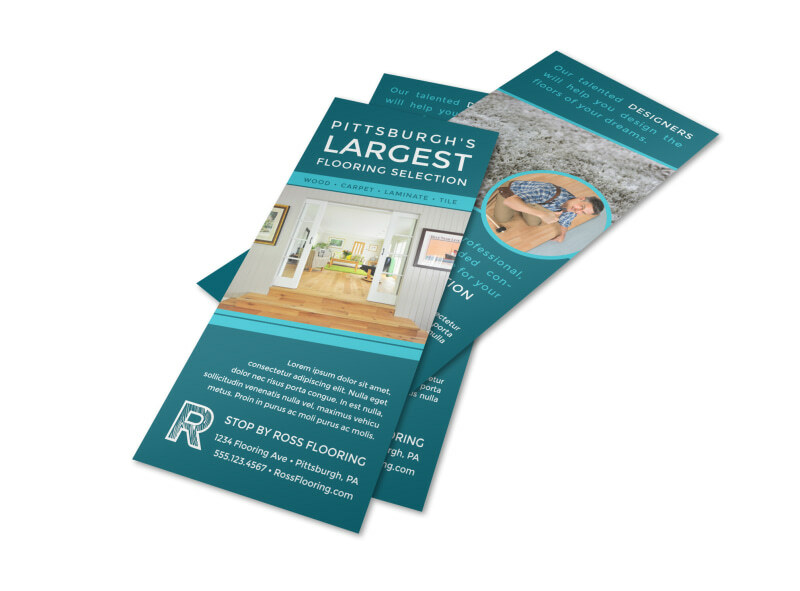 Customize our Teal Flooring Advertising Flyer Template and more! 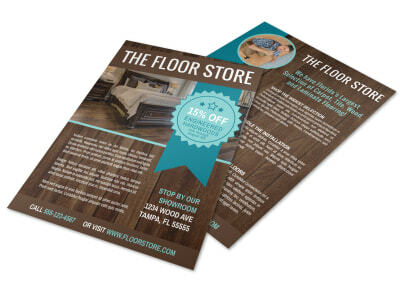 Get the word out about an upcoming flooring special with this customizable flyer to promote your flooring business. There are many different colors, fonts, and images to choose from. Print from where you are for faster access to your flyers or let us print for you for an added professional touch.